I’m glad you landed on my site! 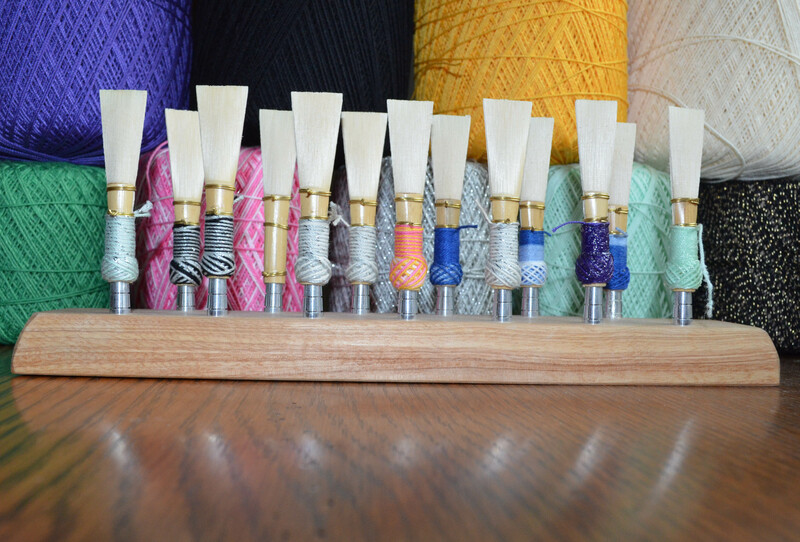 I initially designed it so bassoon students could find and contact me. In the years since I first launched, my online activities have diversified. I now help run many different websites. You can read more about me here or check out some of my other sites below. 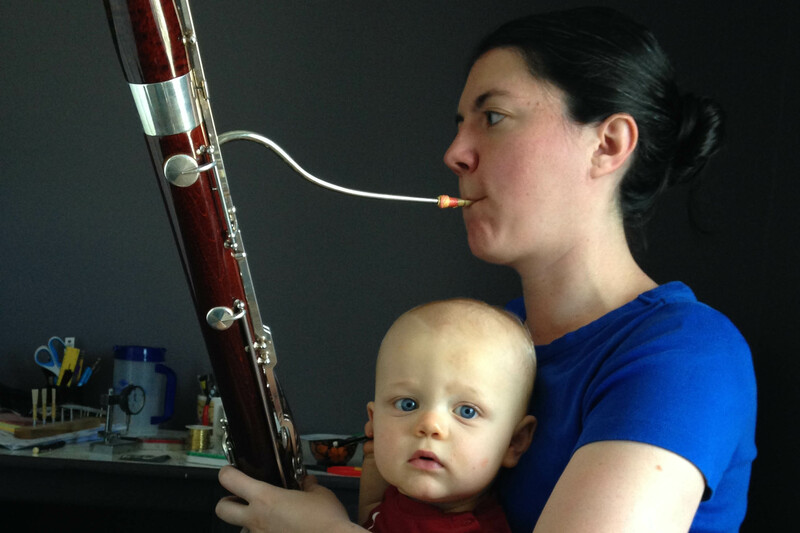 Jessi Vandagriff has been teaching the bassoon for twenty years! Her students have included junior high, high school, university, and adult students. She currently teaches at her home studio in Provo, Utah. Teachbassoon.com is a website where Jessi shares her experience with the business aspects of running a private music studio. She also highlights topics particular to the bassoon, hosts numerous reed reviews, music reviews, and an intermediate orchestral excerpt database. 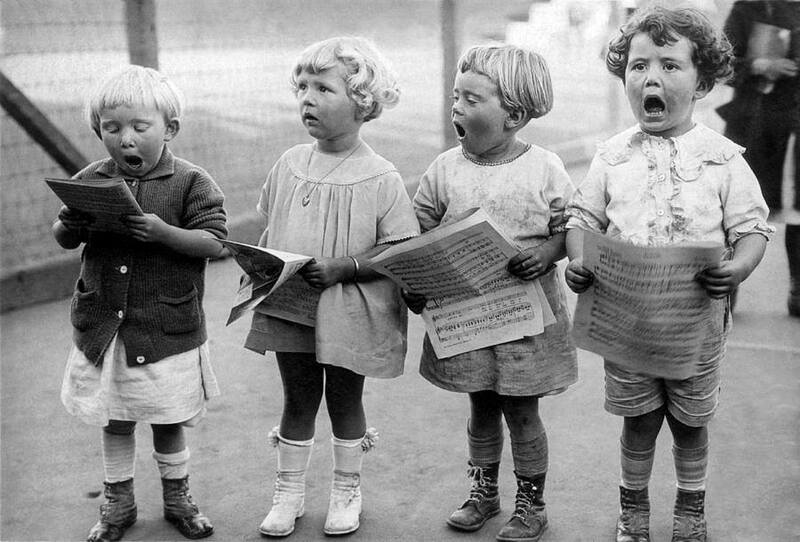 Sing Solfa is a site that uses video lessons to teach children ages 6-10 to sing using solfege. Younger children may benefit from the videos as well, but formal lessons are not recommended for children under age six. All lessons adhere to the Charlotte Mason method of education. 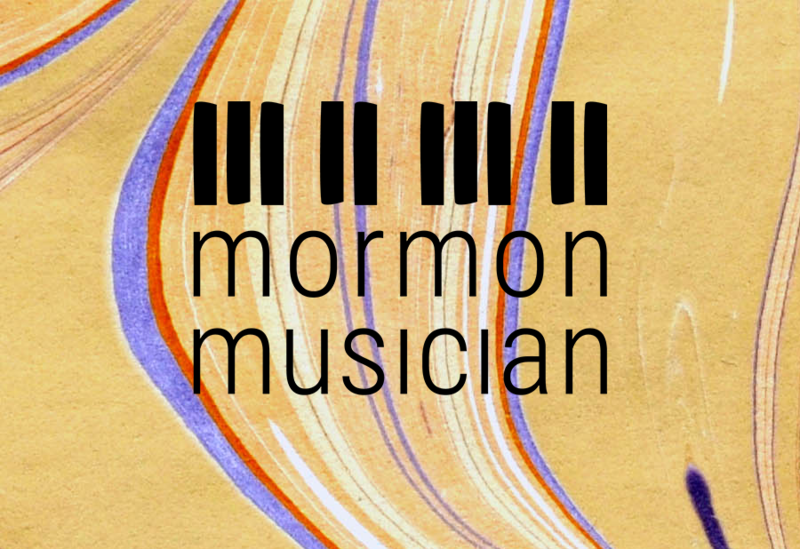 Rather than rebrand, Mormon Musician's sacred music reviews are now housed here at vandagriff.org. See reviews of choral, instrumental, and vocal pieces suitable for performance in church (both free and for sale).